Ukrainian President Petro Poroshenko has said some 469 Ukrainian paratroopers have been killed during the fighting in Donbas, according to an UNIAN correspondent. "A total of 469 paratroopers have not returned from combat missions, died in fierce battles with Russian invaders," he said during events on the occasion of Paratroopers' Day on Kyiv's Mykhailivska Square. 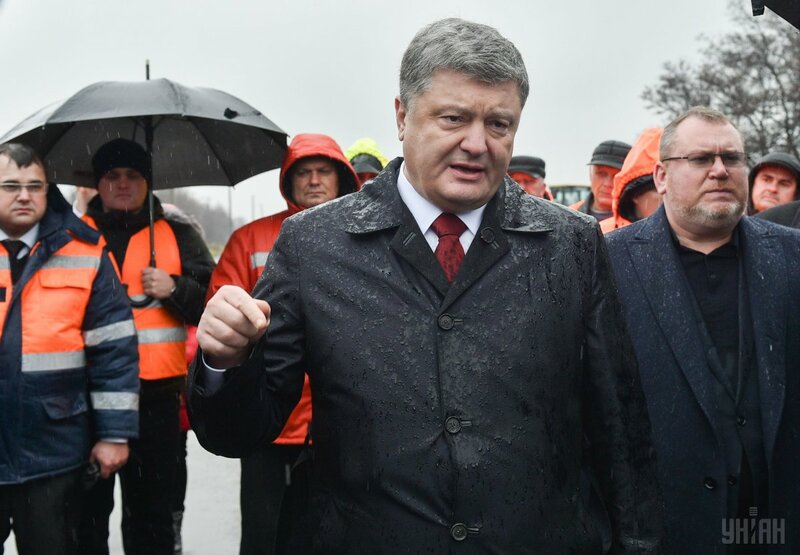 "For the courage and heroism shown in the battles with the Russian occupiers, 2,557 paratroopers received state awards, of whom 12 were marked by a Hero of Ukraine star," Poroshenko said. Read alsoUkraine marks 25th Airmobile Forces anniversaryUkrainian paratroopers for the first time celebrate their professional holiday on November 21. 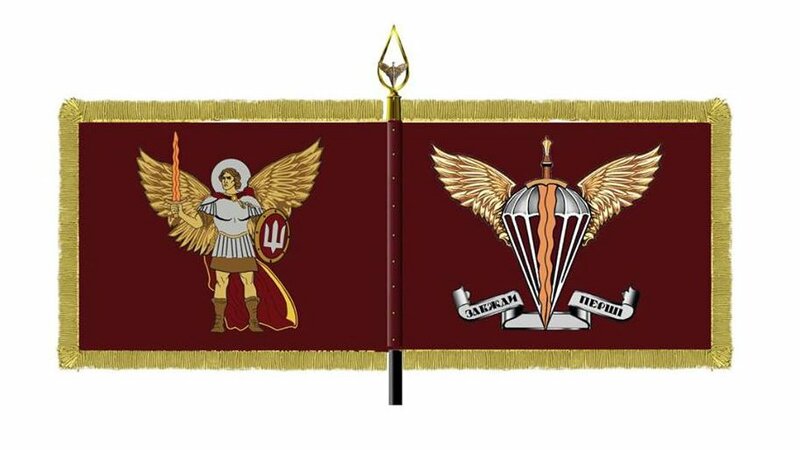 From now on, the color of the Ukrainian paratroopers is maroon. This is the color of bloodshed in battles for Ukraine. Some 59 world countries, including 19 NATO member states, use maroon berets for identification of their paratroopers. Insignia on the beret also changed. From now on, this is the dome of the parachute as a symbol of airborne units around the world, the wings of the Archangel Michael and the flaming sword with which he hits the enemies.